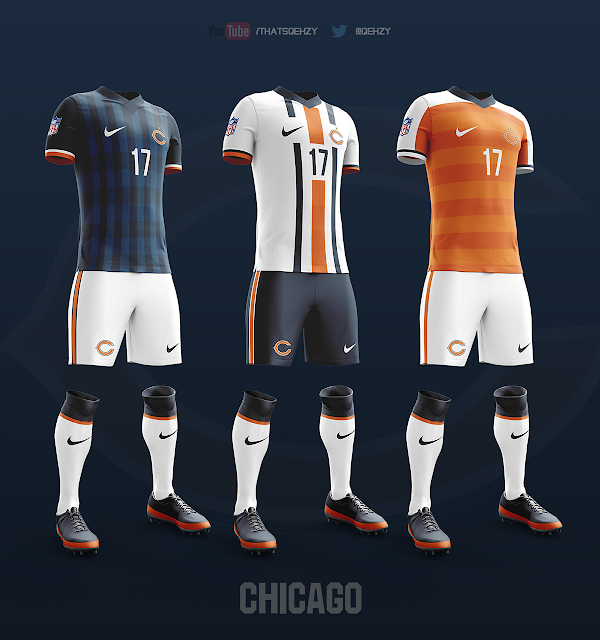 If you've visited our site in the past you've probably realized that we absolutely love the so-called "mash-up" projects. 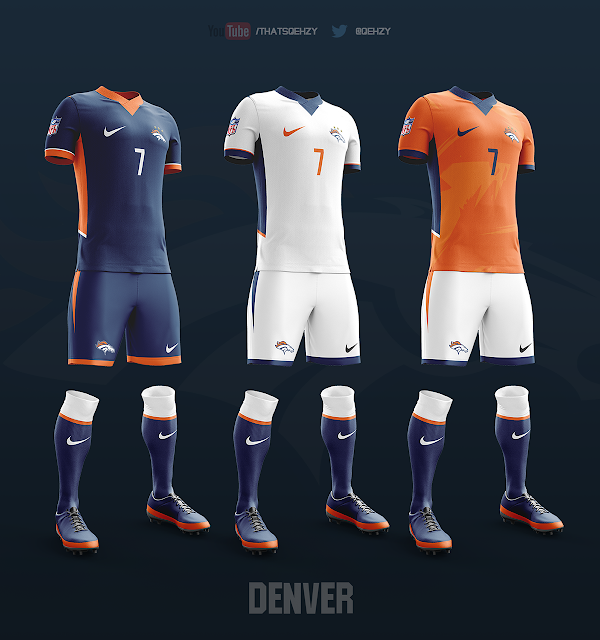 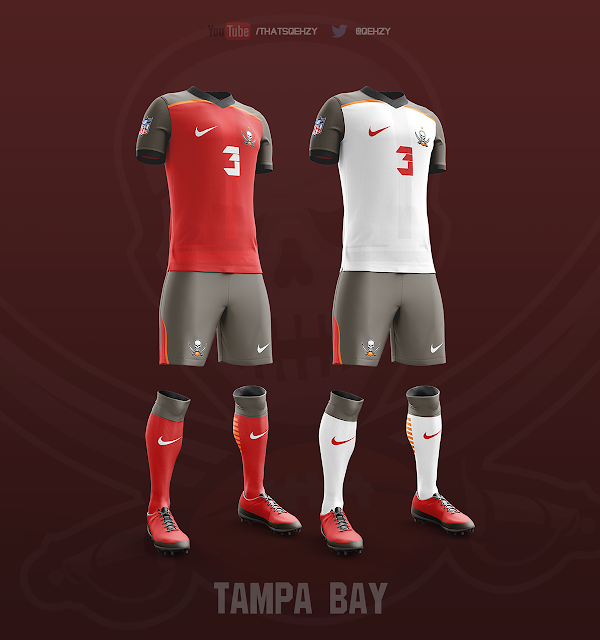 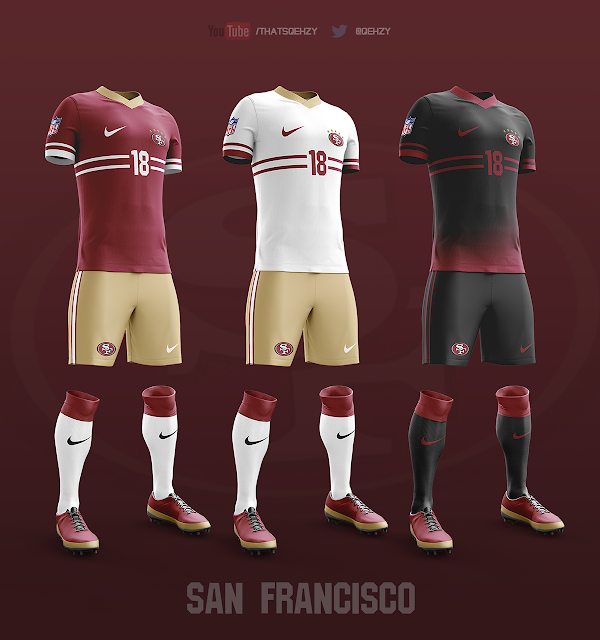 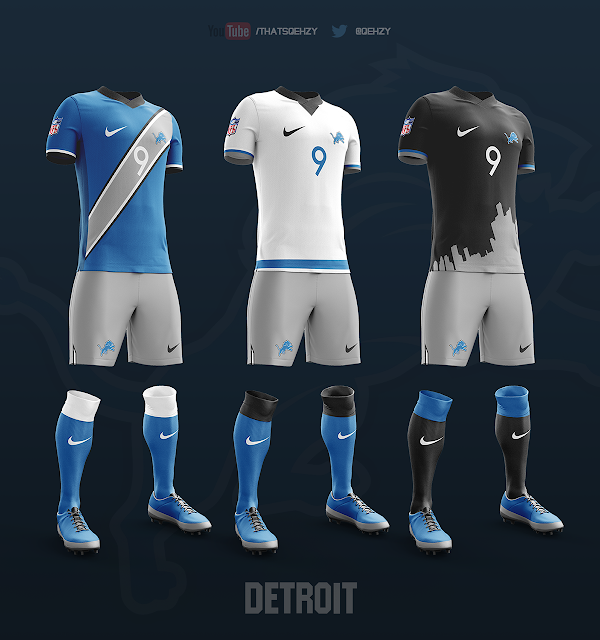 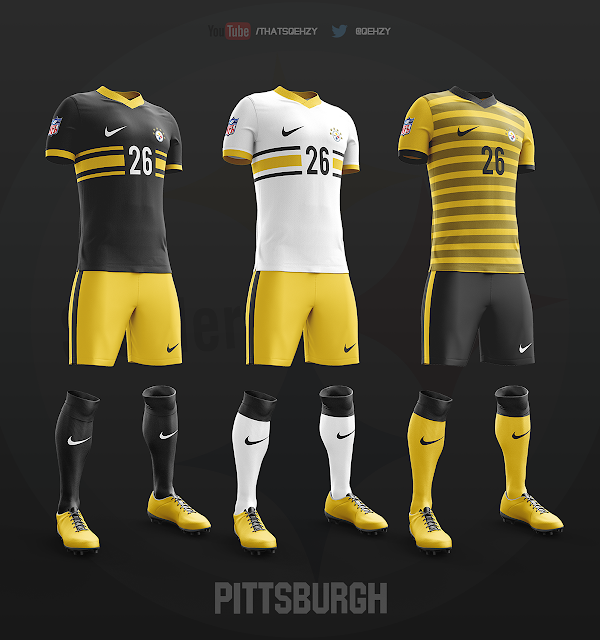 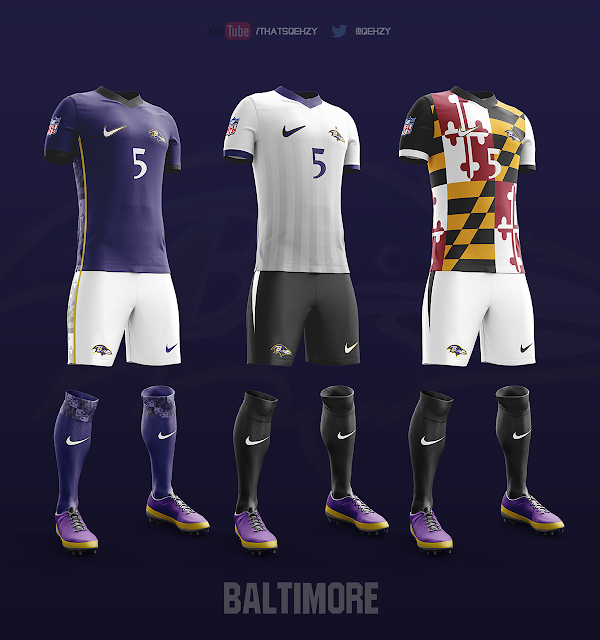 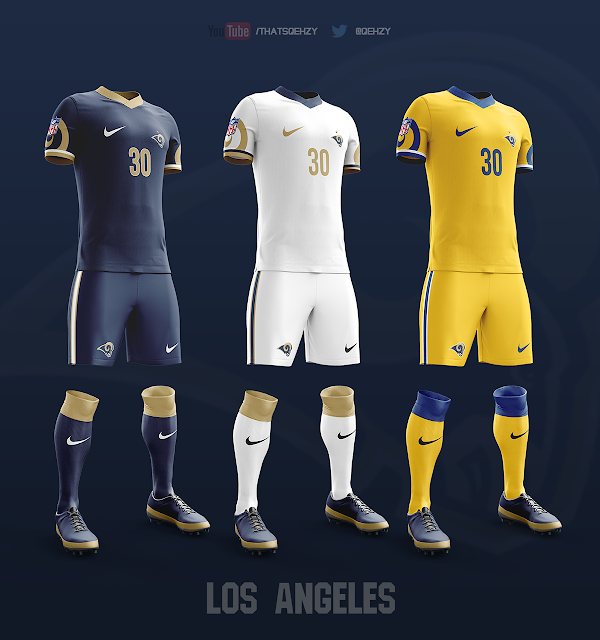 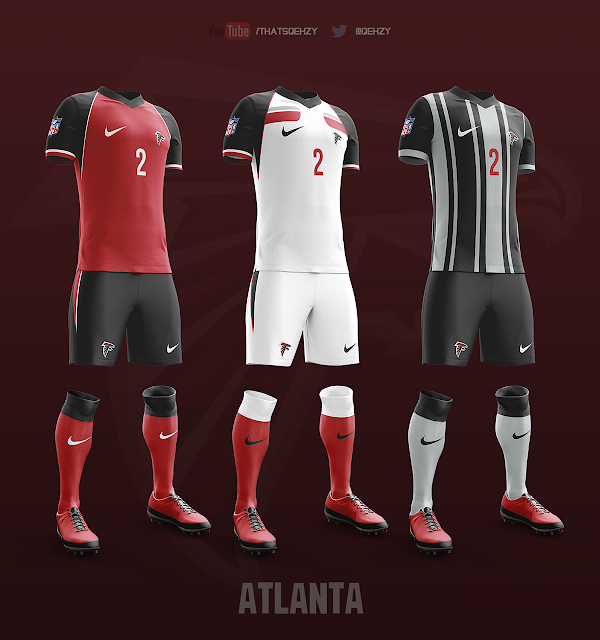 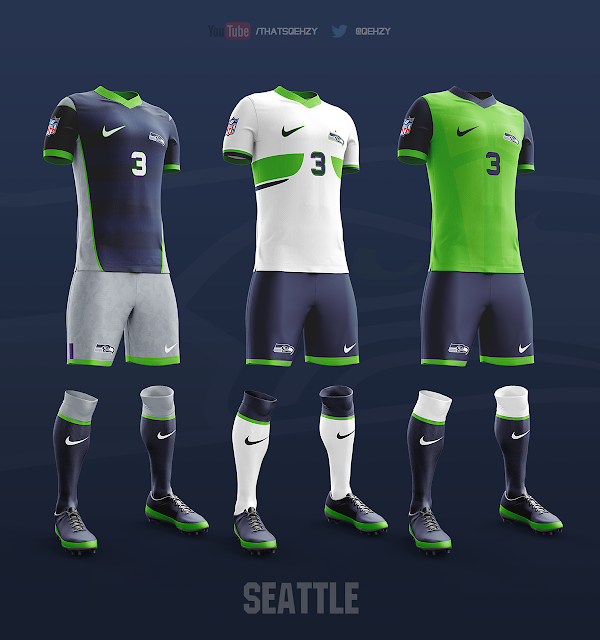 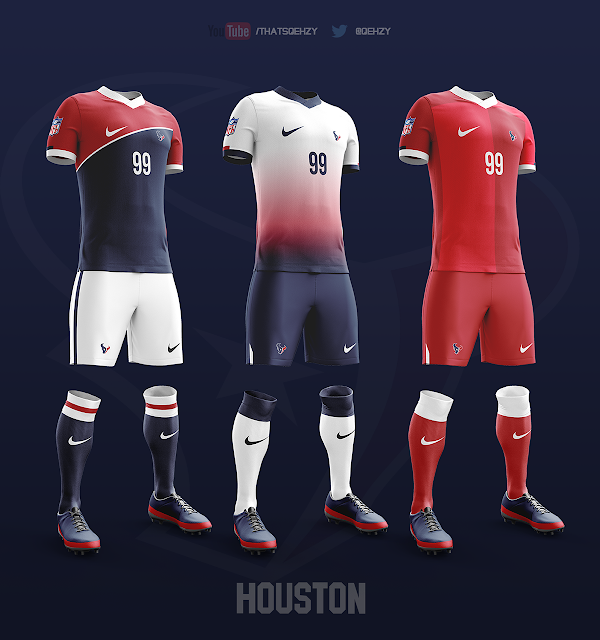 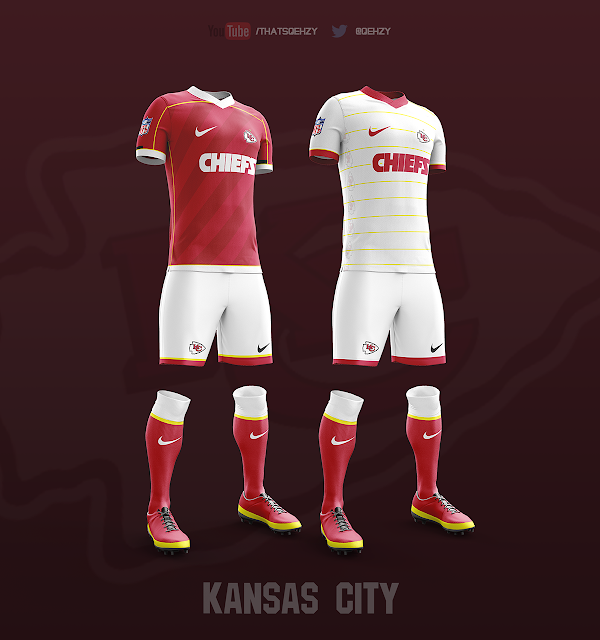 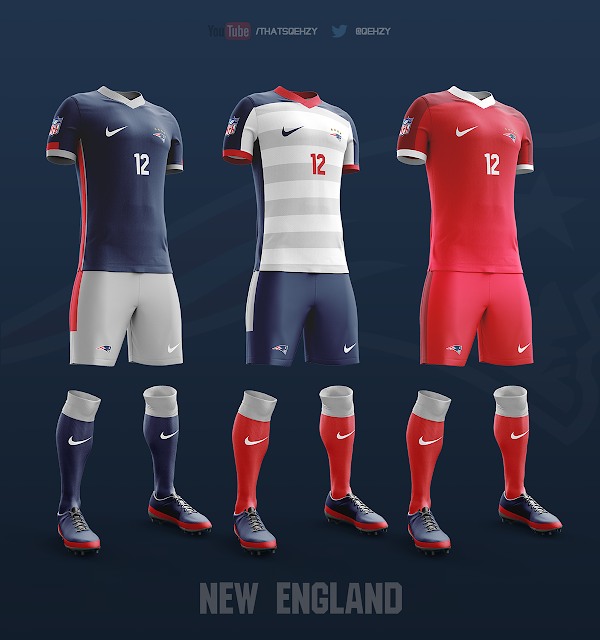 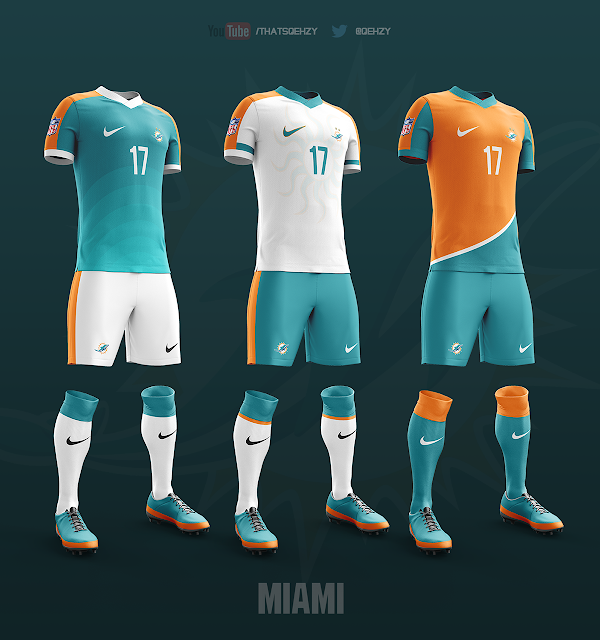 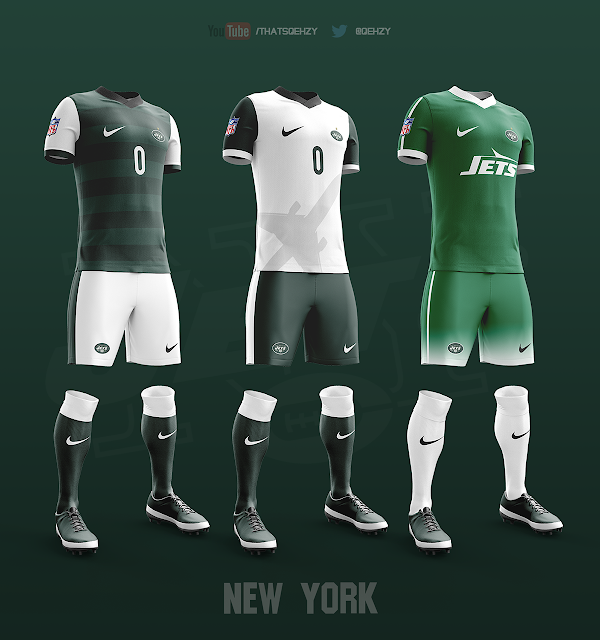 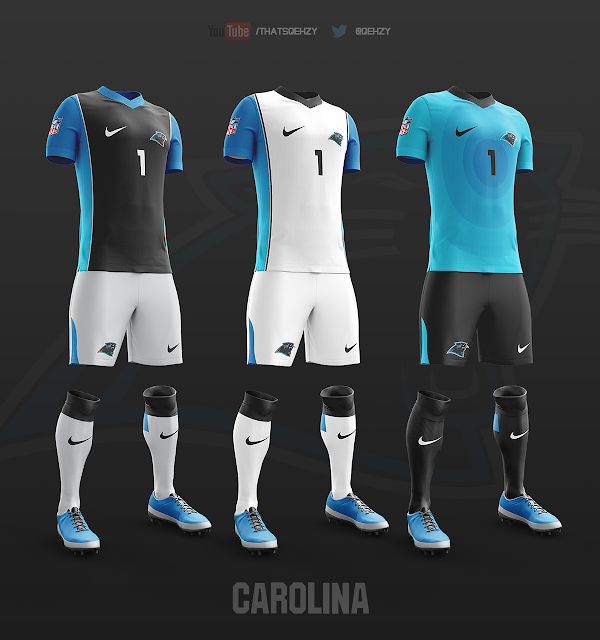 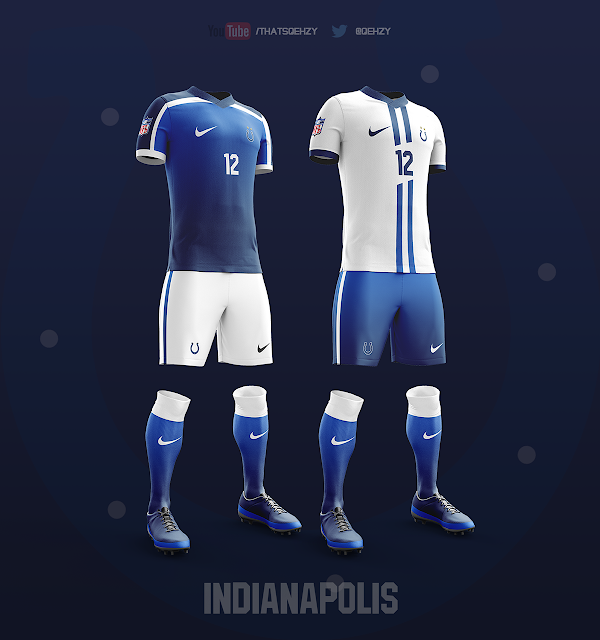 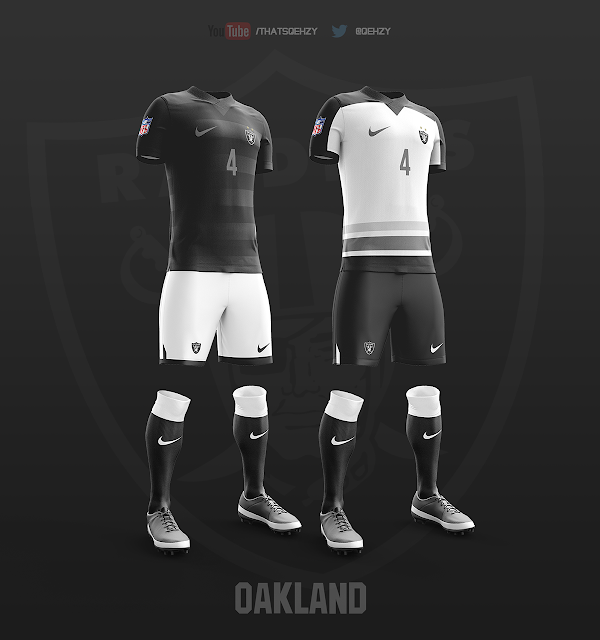 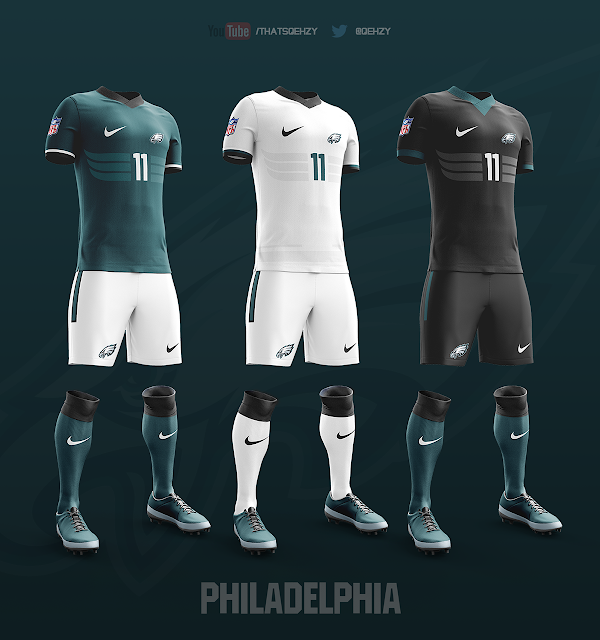 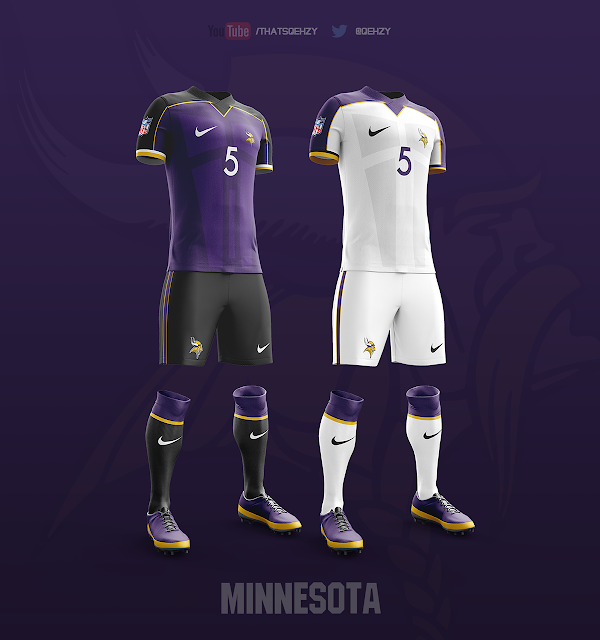 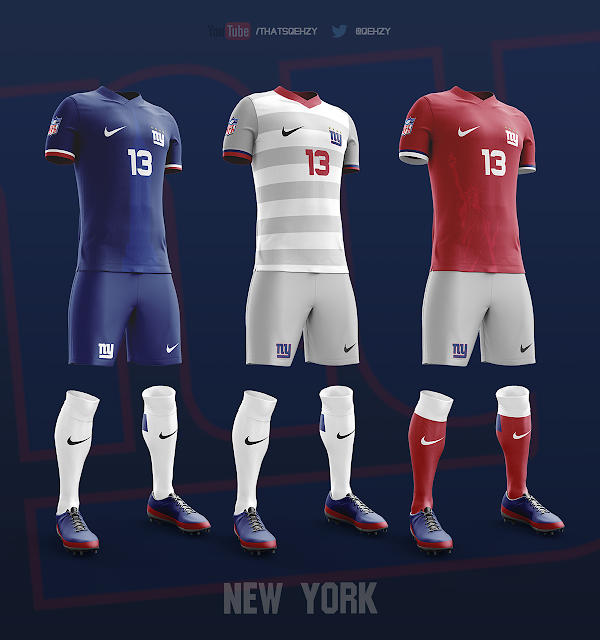 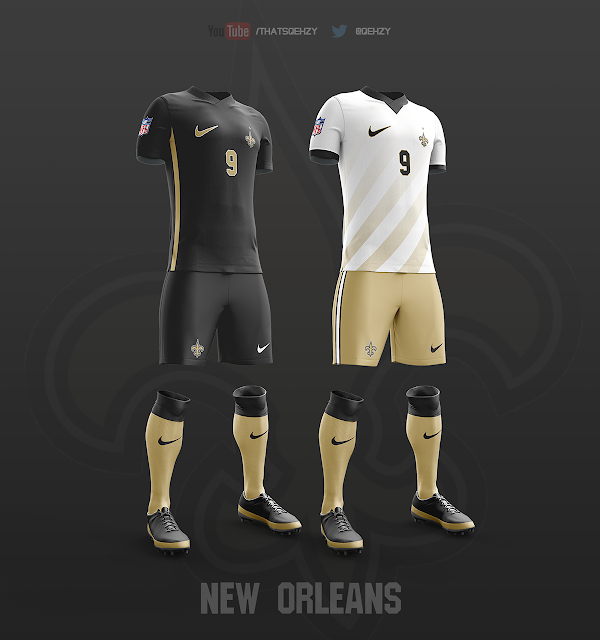 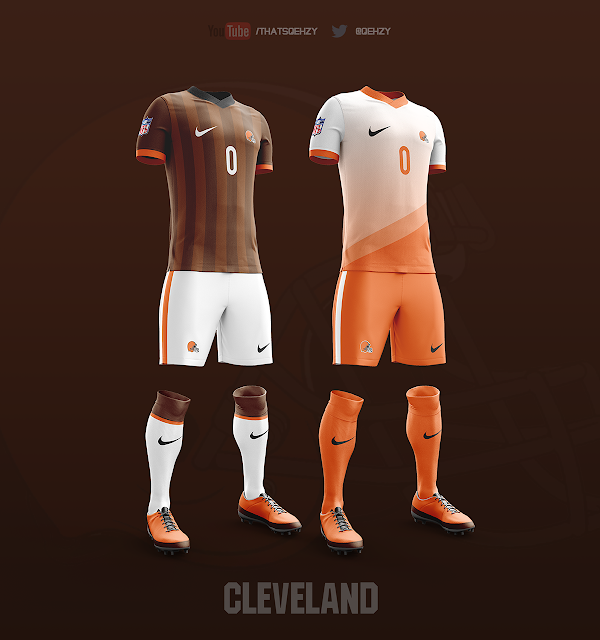 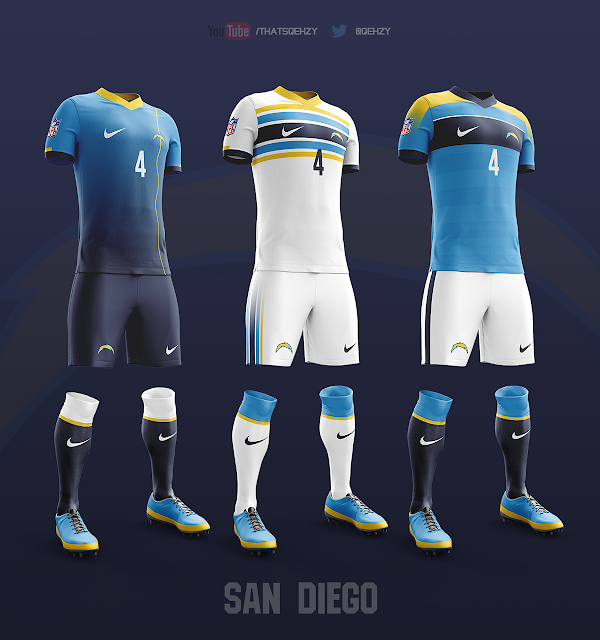 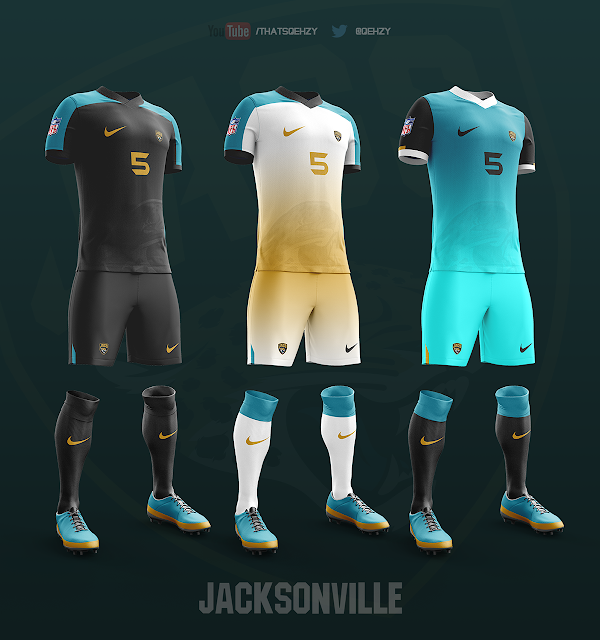 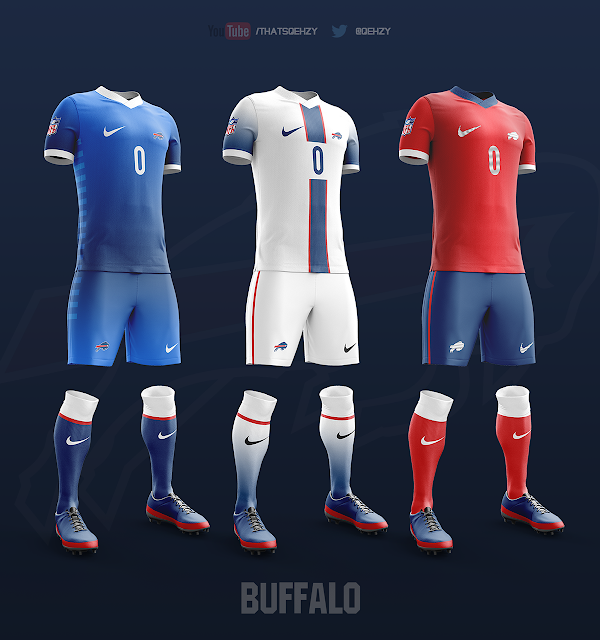 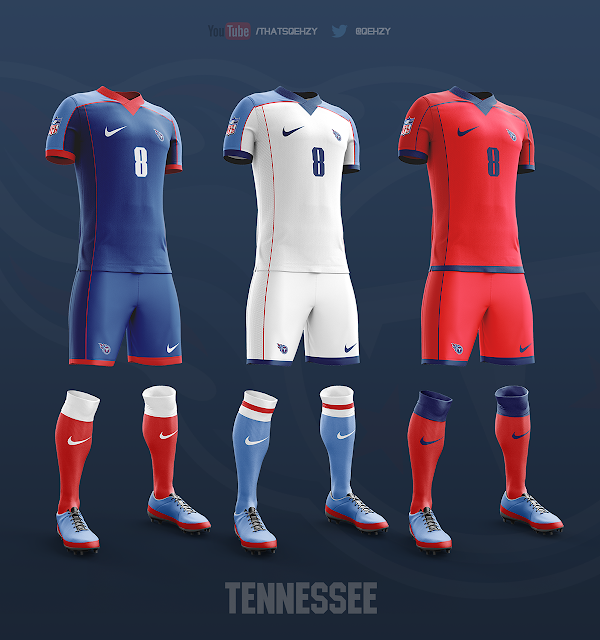 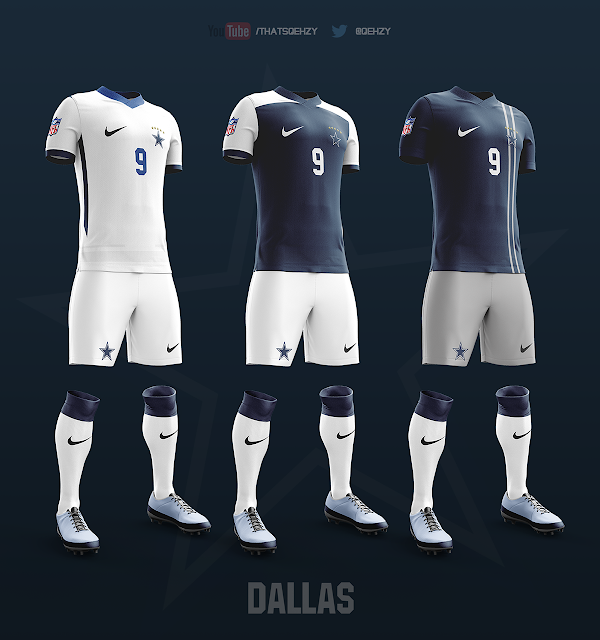 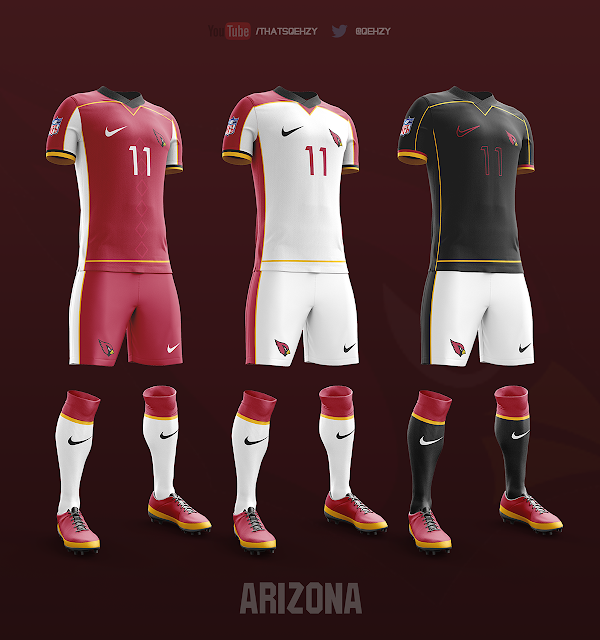 This one comes to us via Philadelphia-based digital artist Noah Qehzy who decided to design football (or should I say soccer) kits for each of the National Football League teams. 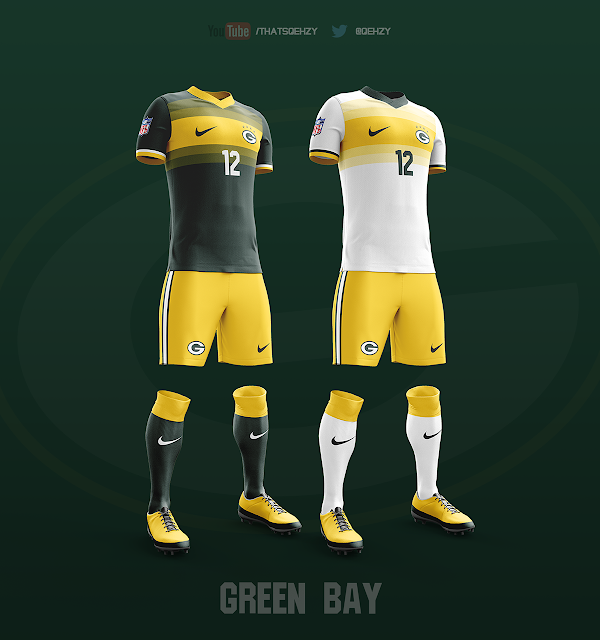 With the NFL preseason kicking off in just about a week and many European soccer leagues also set to begin shortly, this just seems like a pretty awesome way to get excited about both sports.